A window was damaged at the Nicolson Institute last weekend. Police say the damage to the double-paned window took place sometime in the early hours of Saturday 13 April. Anyone with information is asked to call 101 citing reference NH447/19. 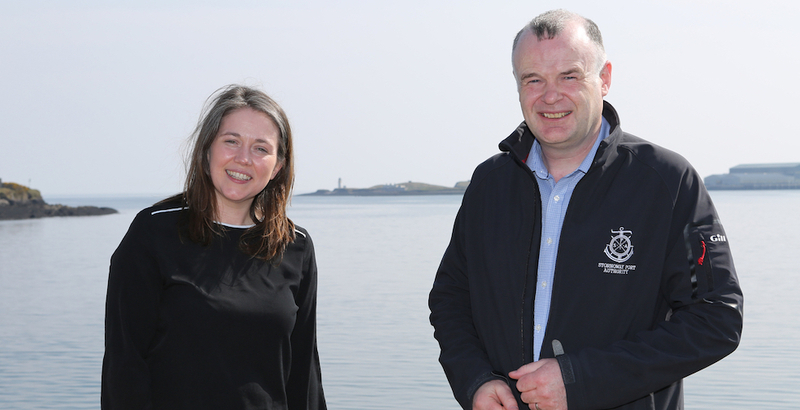 Hebrides Housing Partnerships's new development at Stag Road, Stornoway, was opened today (18 April 2019) by Aileen Campbell, Cabinet Secretary for Communities and Local Government when she visited the Outer Hebrides. Marine consulting civil engineers Wallace Stone have been chosen to take forward plans for Phase 1 of a deep-water port, which is part of the Port Authority’s 20-year Master Plan and aimed at creating significant economic growth for the islands.